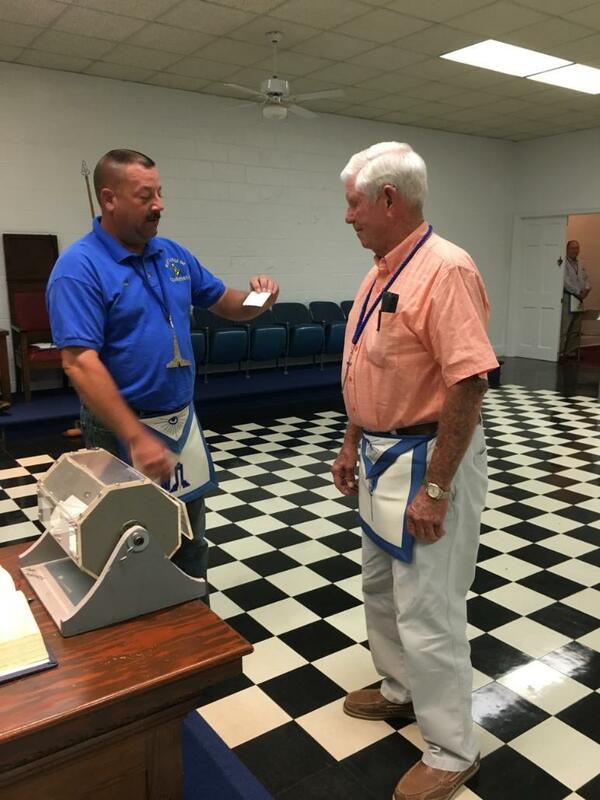 The Masons of Bladen Lodge No. 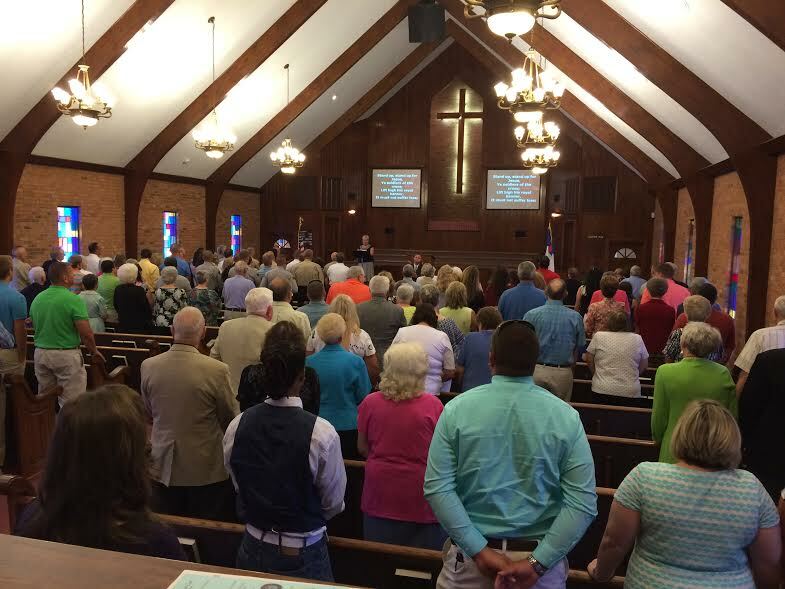 646 recently conducted a fundraiser in support of their philanthropies. We have a winner! 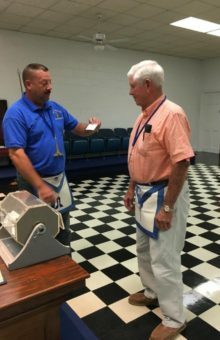 The Masons drew the winning ticket for an AR-15 rifle at their stated communication (meeting) Monday night, August 28th, 2017. 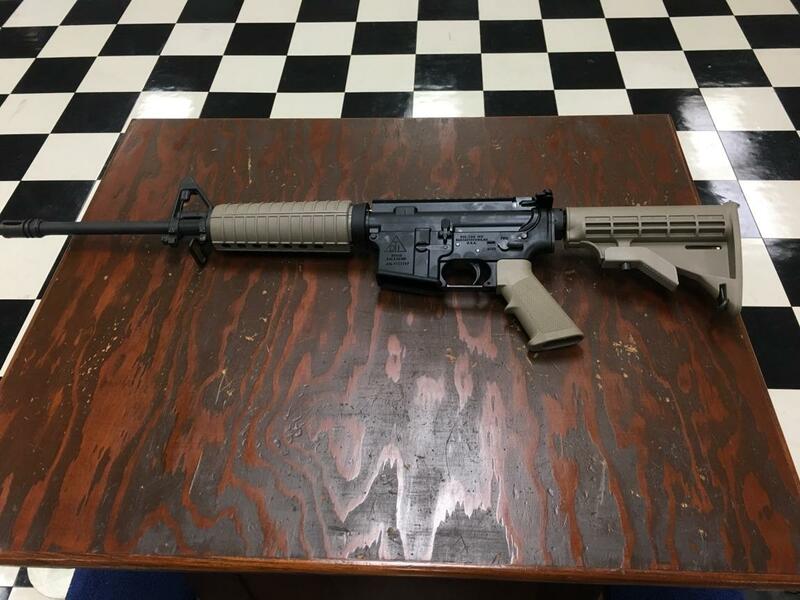 The winner of the rifle is Wayne Creech of Clarkton. Congratulations go to Mr Creech. This raffle generated a little over $2,000 bringing the Lodge’s contributions to $4,000 for their three charities. 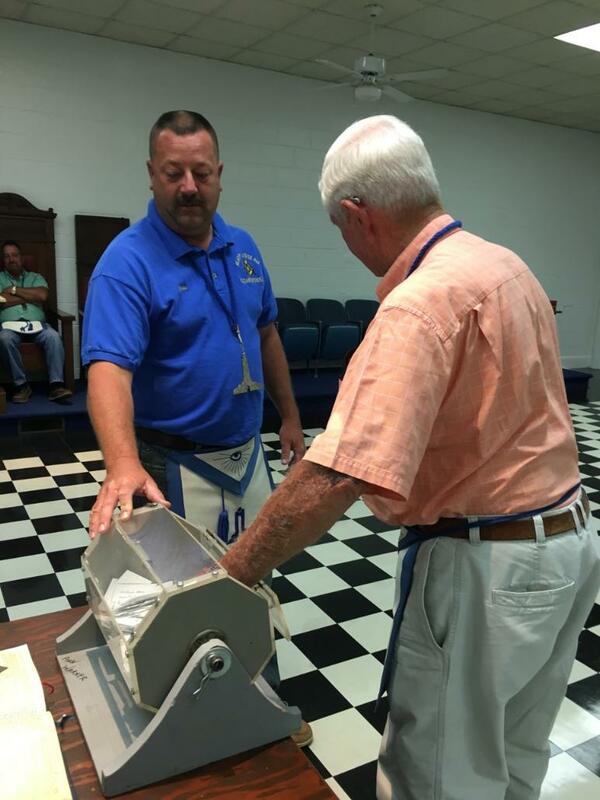 The Masons of your community, our children at the Masonic Home for Children in Oxford and our seniors at Whitestone Humbly thank all who participated in the raffle.